Thanks so much for your fav and vote, Judy. Thanks for your vote and fav, Elaine. Pink Calla Lily Wrapped in an elegant petal cloak You grow magnificent and so tall Like a slender and strong goddess Rising above it all. 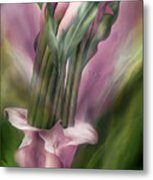 Pink Callas in Calla Vase prose by Carol Cavalaris. 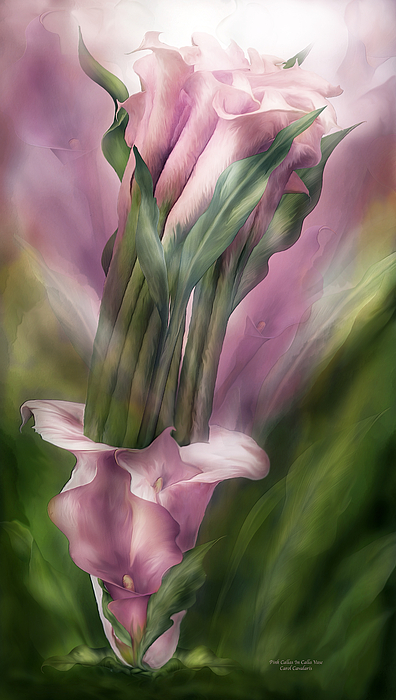 Calla Lily prose by Carol Cavalaris. This painting of a long stemmed bouquet of pastel pink and mauve calla lilies, with a matching calla lily vase, is from the Flowers In Fancy Vases collection. 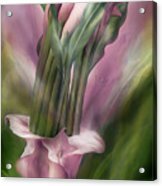 This artwork is also available in peach callas, and yellow callas.